Many of Britain’s biggest pub and bar operators – including Ei Group, Marston’s, Mitchells & Butlers, Greene King, Stonegate Pub Company, Punch Taverns, Star Pubs & Bars, Shepherd Neame, Young & Co’s, The City Pub Company and Revolution Bars – will be heading to London later this month for Casual Dining 2019. 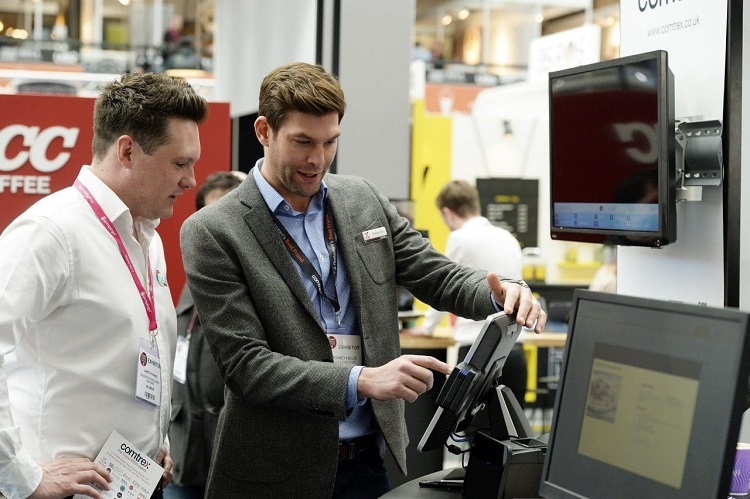 Thousands of key buyers and decision makers have already confirmed their attendance at the show, which will take place at the new venue of ExCeL over 27-28 February. Among the other names to feature on the visitor list are: ETM Group, Whitbread, Fuller’s, Admiral Taverns, Loungers, New World Trading Company, Oakman Inns, Yummy Pub Co, Hall & Woodhouse, Peach Pubs, Charles Wells, S A Brain & Co, Daniel Thwaites, The Alchemist Bars & Restaurants, Brewhouse and Kitchen, Harcourt Inns, Whiting & Hammond, UKHospitality and British Institute of Innkeeping (plus hundreds of regional pub groups, student unions, hotel bars, and social clubs etc). “There’s a reason I’ve been every year and will continue to do so…I love Casual Dining! It’s the essential date in the calendar and I’m looking forward to ExCeL!” says Brian Keeley-Whiting, MD of Whiting & Hammond. The compelling line-up that awaits them includes 220 exhibitors (representing every link of the supply chain) showcasing a record number of new innovations. For example, this year’s visitors will be among the first to sample Carlsberg UK’s new Brooklyn Special Effects alcohol-free lager; Fentimans’ Apple and Blackberry variant; LUXLO Spirits’ 20% gin-alternative; and Freedom Brewery’s first ever, limited-edition seasonal brew (3.8% vol). 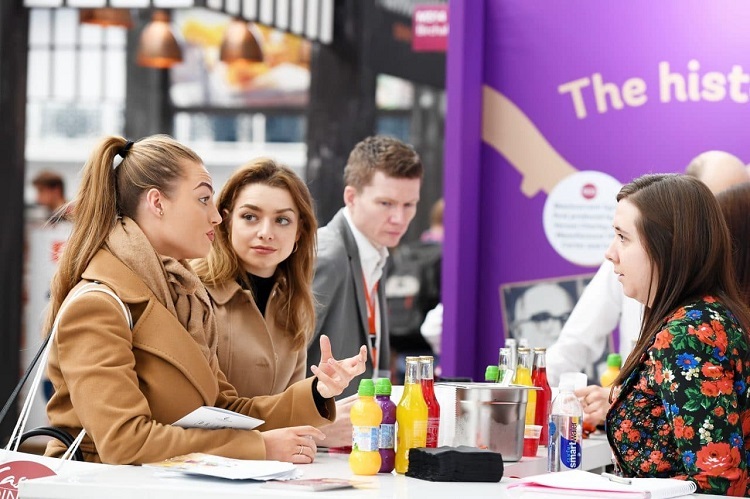 That’s just in the show’s drinks category, which also includes industry big-hitters: Coca-Cola European Partners, Diageo, Heineken UK, Kingfisher Beer Europe, Schweppes, Jaegermeister UK, Vimto Out of Home, and Molson Coors. While over in the show’s Craft Beer & Cider Zone, Artisan Spirits Lounge, and new Scotland Food & Drink Pavilion, there’s around 30 breweries and distilleries ready to do business. For food-led pubs and bars, there’s something to suit every taste down every aisle. Check out the Innovation Challenge Awards Gallery – showcasing the hottest new products on the market – for entries from Hellmann’s, Lutosa, Quorn Foodservice, Bannisters Farm, Lamb Weston Meijer, Eurilait, Yee Kwan Ice Cream, Aulds Delicious Desserts, Billington Foodservice, Joe Delucci’s, Loveseitan, Sea Products International, and more (there are over 50 brands displayed here). To see the full exhibitor list (including food, beer, wine, cider, spirits, mixers, soft drinks, hot drinks, catering equipment and tech, interior design and furniture, table top, payment solutions and business services), please visit here www.casualdiningshow.co.uk/exhibitor-list. Menu innovation in pubs – Chris Knights, group executive chef at Young’s Pubs, Paul Dickinson, director of food at Fuller’s, Seamus O’Donnell, executive chef at The Alchemist, Ross Pike, chef director at Oakman Inns, and chef Jay Morjaria, winner of the BBC’s My Million Pound Menu, discuss their strategies for staying innovative and profitable in 2019 and beyond. Peter Borg Neal, CEO of Oakman Inns, shares his thoughts on the importance of keeping the business moving forward rather than just battening down the hatches in uncertain times. Simon Potts, MD of The Alchemist Bars & Restaurants, outlines how they’ve evolved from a late-night bar to all day dining serving around 25,000 covers a week. Anna-Marie Mason, director of brand marketing at Mitchells & Butlers, outlines how to design and deliver the ideal guest experience, to meet and exceed their expectations, profitably. Chris Hill, CEO of New World Trading Co / The Florist, joins other industry high flyers (including Sarah Weir, MD of Albion & East and Steve Moore, CEO of Flight Club) to talk about the journey so far and what’s next for their brands. Tim Foster, co-owner of Yummy Pubs Co, and Brian Keeley-Whiting, owner of award-winning, independent pub group Whiting & Hammond, join other leading operators to discuss the impact and challenges of ‘Coping with crisis’. David McDowall, CEO – Retail at BrewDog, charts the rise of BrewDog bars and gives his take on the current state of the pub sector (interview with Peter Martin, director of CM&Co & VP of CGA). Mark McCulloch, founder & CEO of WE ARE Spectacular, explores how the industry can attract, recruit and retain the best talent. He’s also hosting the show’s first ever Spectacular Marketing Podcast at the show (28 Feb), featuring marketing directors from Revolution Bars Group, wagamama, Las Iguanas & Bill’s Restaurants. Kate Nicholls, chief executive of UKHospitality, discusses the perils and pitfalls on the political road ahead, including Brexit-fuelled inflation, rising regulatory costs and soaring rates and rents. 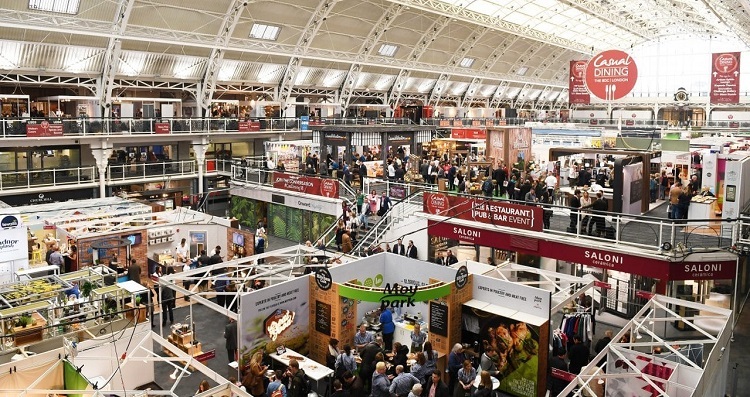 As in previous years, market updates will be provided by Simon Stenning (futurefoodservice.com), Fiona Speakman and Chris Jeffrey (CGA), and Peter Backman (see the show’s website for full timings and further seminar details: www.casualdiningshow.co.uk/keynote-programme). “I always find Casual Dining a hugely enjoyable show. Innovative, interesting and populated by exciting and relevant products. I am sure that the move to ExCeL this year will prove to be the best yet!” says Jeremy Roberts, CEO of Living Ventures.